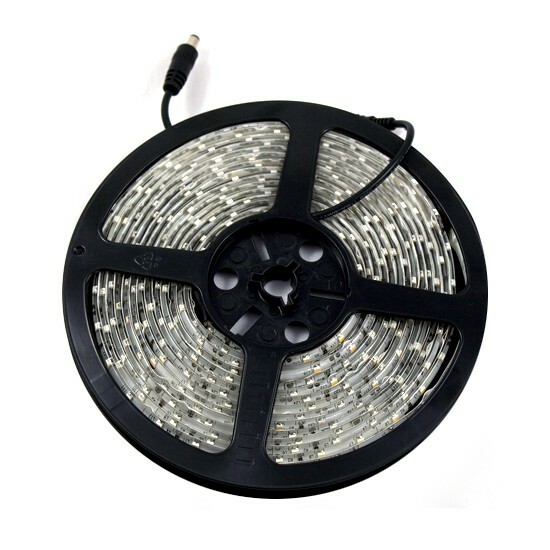 These 60 LED 3528 Single Colour LED Strip Lights are perfect for a wide range of applications. 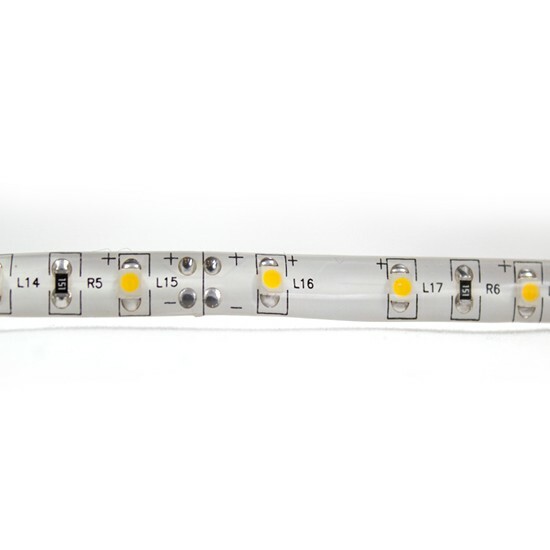 They can be installed on the under side of your kitchen cabinets or used anywhere in your home to create subtle and hidden lighting. An optional splashproof coating (IP65) also means they can be used in the bathroom. 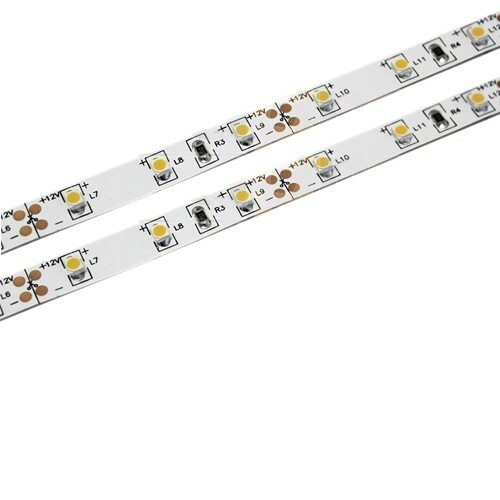 Each metre of strip features 60 small (3528) high power SMD LEDs and a high quality 3M self-adhesive backing for easy installation. 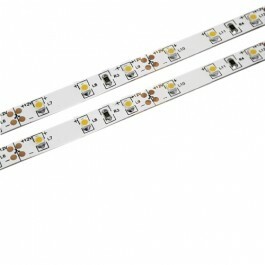 As the strip only uses 4.8 watts per metre in electricity it won't cost the world to run.